Well I completely forgot about joining in with this linky in January as we have all been poorly with a cold\cough virus that we couldn’t shake off but all on the mend now finally. 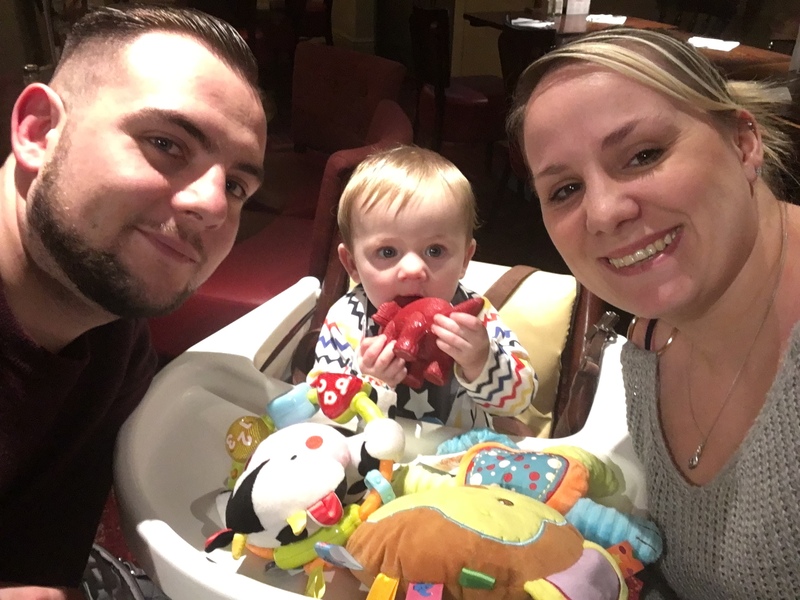 This photo was taken at Toby Carvery, Knowle when we went for a meal with my parents and nephew. It was a last minute decision (hence the lack of make up and bags under my eyes). I don’t care though as these 2 boys are my everything, and absolute world. Not all of us, women, can easily or naturally become mums. Some of us choose to be childless and are happy in the role of aunties. And I understand them. But some of them, faced with infertility diagnosis, keep fighting, try IVF/egg donation and, finally, succeed and become mothers. And I also understand them. When a woman experiences an early menopause in her 20s, has poor egg quality or has no eggs at all, but is otherwise healthy and able to carry pregnancy, egg donation seems an ideal solution to infertility. Thankfully, there are many generous women out there who donate their eggs to couples in need. Some non-anonymous egg donors help their sisters, cousins or friends and other, non-anonymous donors, donate to clinics or egg banks out of sheer desire to help others achieve their dream of parenthood. It is a beautiful and very rewarding experience for all individuals involved. And if there is so much talk about egg donors we should also talk more about egg recipients. Nowadays, IVF treatment using donated eggs has become much more common than it was a decade ago. One of the main reasons for this is that more women in their 40s get married later in life and still wish to have a family. Also over the years, especially in the European clinics, the in vitro procedures, egg freezing and thawing have become even more successful and effective. The chances of success with IVF (egg donation) are definitely higher than for IVF with own eggs or conceiving naturally. For example, according to EggDonationFriends.com you have 80% chance that your fertilized donor eggs will develop into good quality embryos – that’s an impressive result. And about 50-60% of having a baby, this is very good news compare to 3-4% chance of getting pregnant naturally in your 40s. How safe is egg donation? Actually with IVF procedures using donor eggs chromosome problems are less common as all donors are tested for genetic diseases. Deciding to have IVF (egg donation) should not be considered a taboo topic. Infertility is not a failure. It does not mean you have failed at being a woman (or a man) or you have not looked after your body properly. Infertility does not discriminate. It is a medical problem. It touches the poor, the rich and the famous. Unfortunately, there is a stereotype that every woman should have a baby, that they are here in the world to make offspring. It is simply not right. We all should live our lives and let others live theirs. Conceiving through ART (assisted reproduction technology) is not much different than natural conception. The sperm meets the egg and that is how it starts. Certainly, it is all done in a lab under careful supervision of embryologists and fertility doctors. But are IVF donor babies any different? Should they be ashamed of that? Why is it still a taboo? Loren, who is one of the first Australian babies conceived through IVF/egg donation process says: “I’m proud of both my biological mother and my mother. IVF doesn’t make them any different to other parents, and raising a child that was not her own biological material doesn’t make my mother less of a parent.” Because being a parent is not about conception. It is much more than that. In order to fight off the taboo label, people need to realise that using donor eggs is only means to expanding your family. What makes you a real parent is not your biological material, your egg or sperm, but the ability to love them, look after them and raise them to be good human beings. Conception is just the trigger, the means to achieve a dream of pregnancy. It may occur in many shapes and forms: naturally, with the help of advanced medicine & science or even through a surrogate. But ultimately it usually has very little impact on the IVF children and their parents’ life and happiness. If you happen to know anybody who is struggling with infertility or is unsure if eggs donation is a good solution, share this post with them. We are in the last few days of February already, I don’t know where the month has gone. 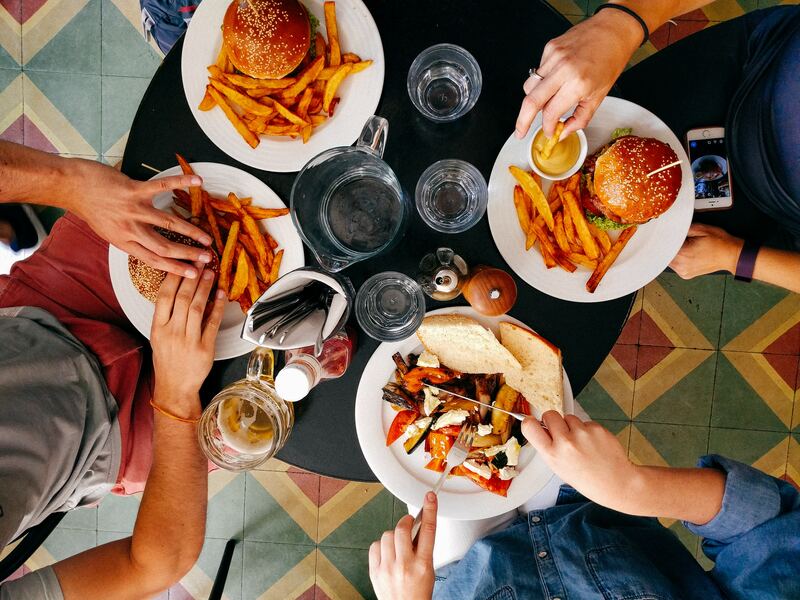 I go food shopping once a week sometimes longer dependant on what we have on but I stil seem to struggle with coming up with different meal ideas for each day. So if your reading this post would love to hear some of your meal ideas so leave a link in the comment box, TIA. The first Degustabox of 2018 arrived last week and it was another good box with lots of variety in, some of which we have had before and some not. 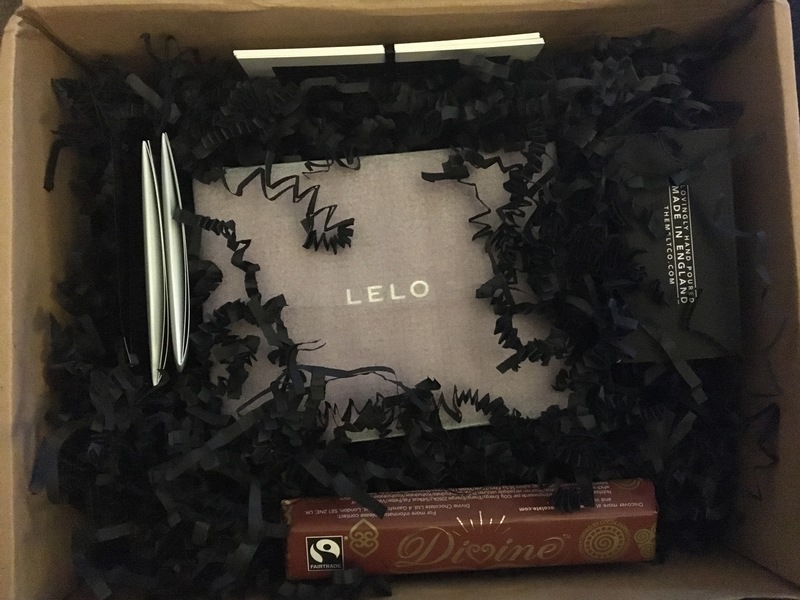 I look forward to this subscription box arriving every month. 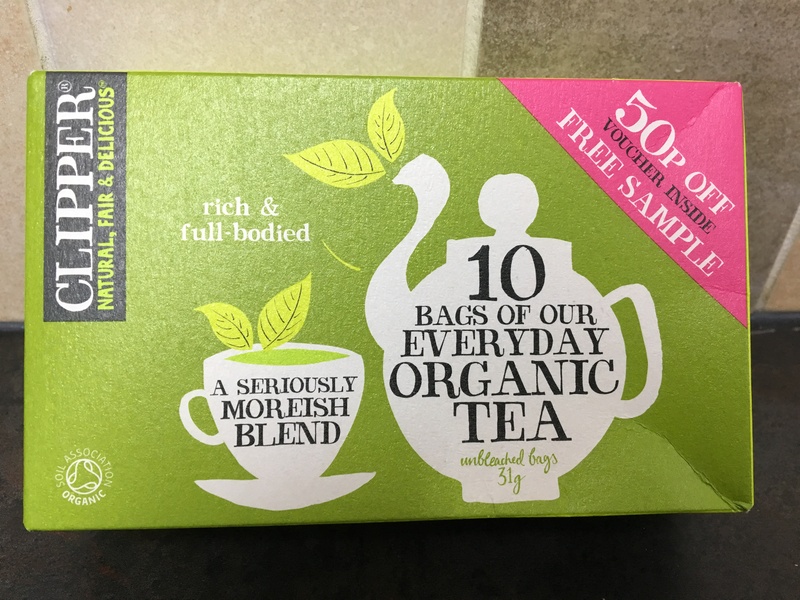 We have received these in a previous box, they weren’t to my taste so unfortuantly I can’t see these been either but will give them a shot with tea one night. 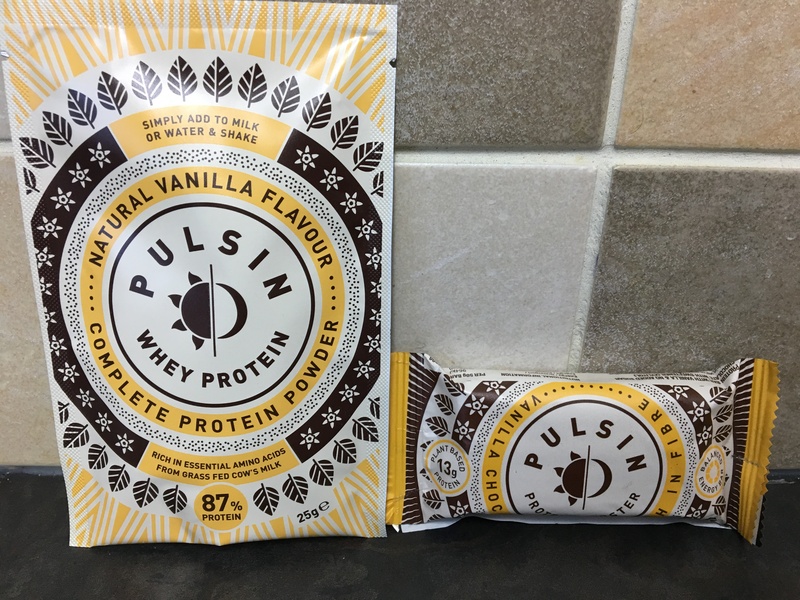 We haven’t tried the shake yet but the protein bars were yummy, great little healthy snack for on the go. We received 2 bars & 1 shake. 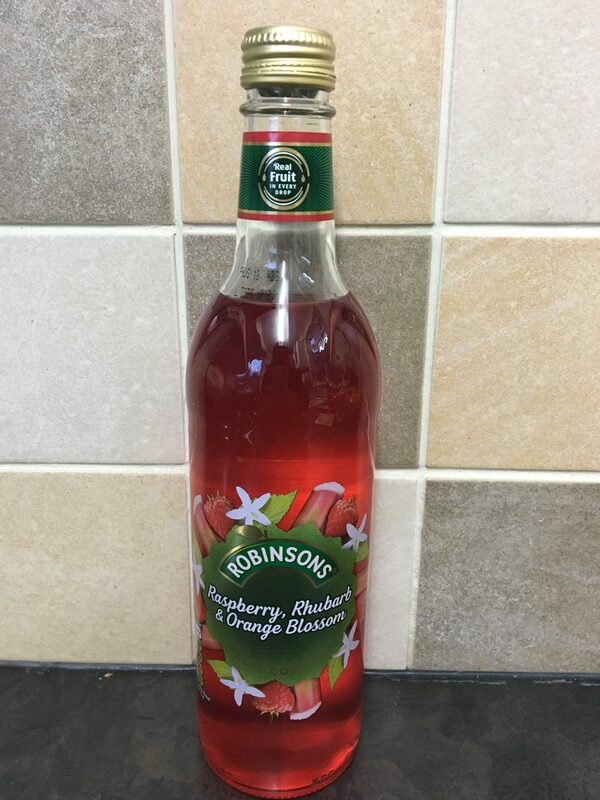 I love robinsons squash but also find it a little expensive, this come in 3 flavours and the flavour I received was lovely very fruity. 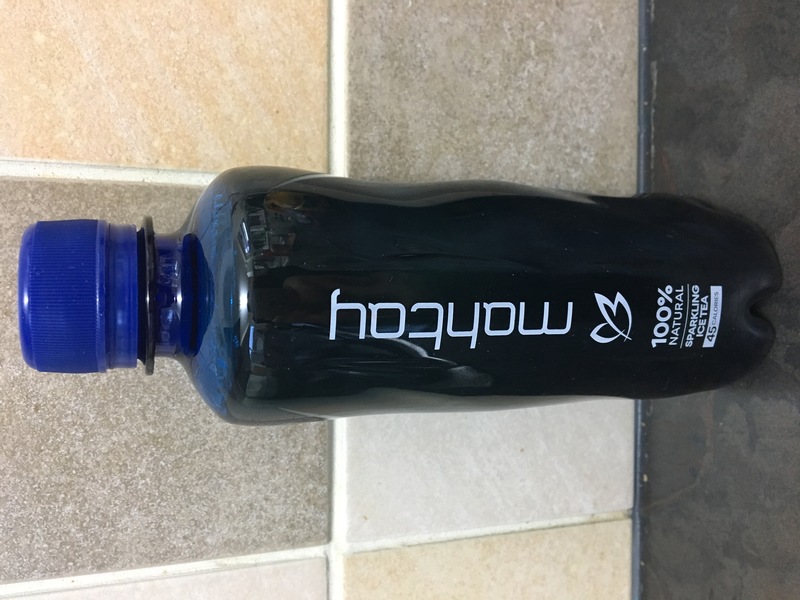 If this was ever on offer I would buy it again but also feel it needs to be presented in a plastic bottles rather than glass. 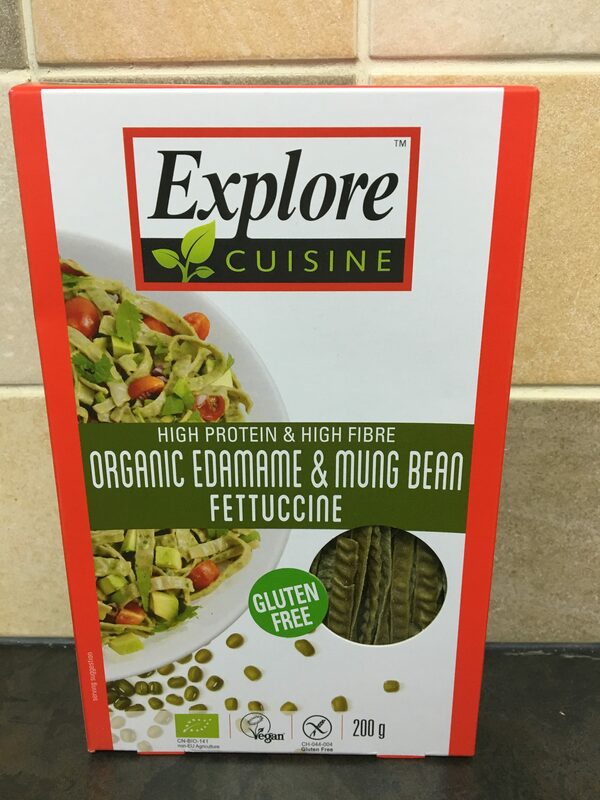 We are still yet to try this but it is something the husband will defiantely enjoy whereas it’s not my kind of sauce but will give it a go, it will make a nice change to other sauces we use. 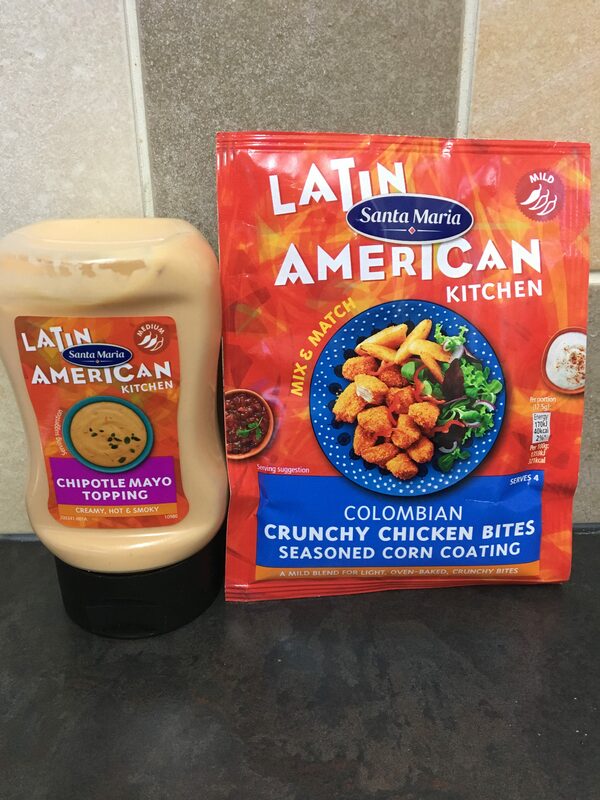 I can’t wait to try this out one night as will do a themed chicken night meal for us as we both love chicken. you could alos prep this the night before and cook or heat up another day. This was a gift sample in this months box, but they didn’t last very long, the taste was lovely. Whenever these are on offer I will be sure to pick a pack up at the supermarket. 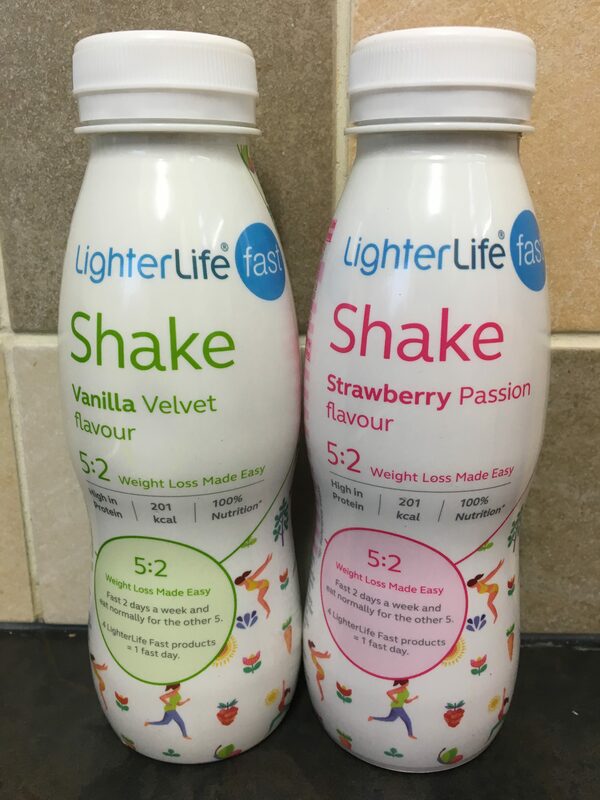 I am starting a healthy eating plan shortly as we’ve got a wedding and hen do to go too so want to try and loose my baby weight a little more so these are a good start. Unfortuntantly we haven’t got a superdrug near to us and feel they are a little on the expensive side. I don’t like trying new things and in all honesty this sounds horrible but when mixed with other ingredients it’s actually ok, I used chicken & vegetables topped with a sprinkle of cheese and it was ok, can’t say I would buy it again but i’ve tried it. 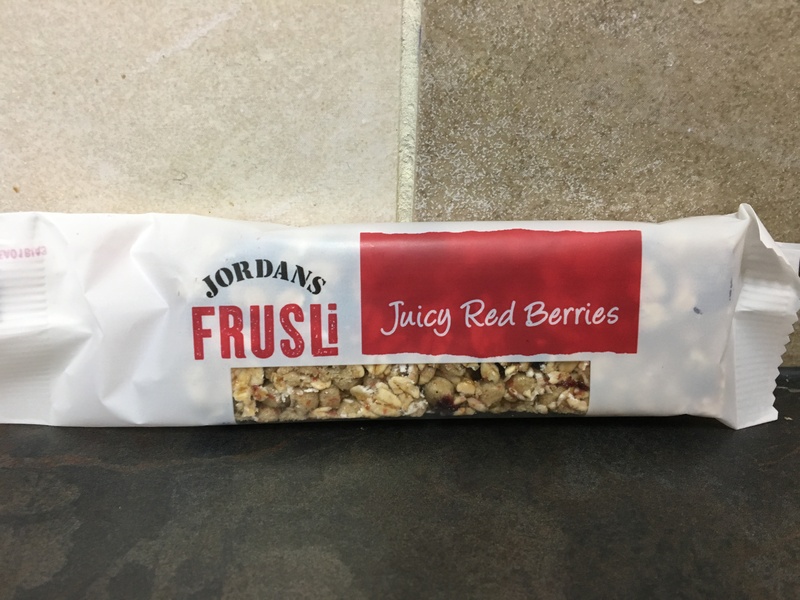 These make a great snack full of fruit perfect for lunch boxes or on the go. I only received 1 of these too. 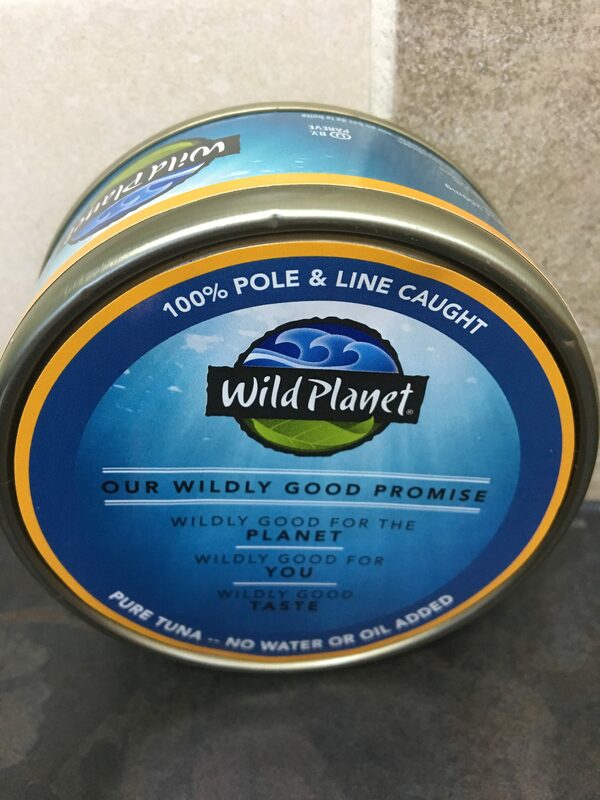 Tuna is tuna to me I can’t tell the different from brands and unfortauntly wouldn’t spend this much on a tin of tuna. We are a massive fan of these in our house so when we received these i was so tempted to hide them from the husband. 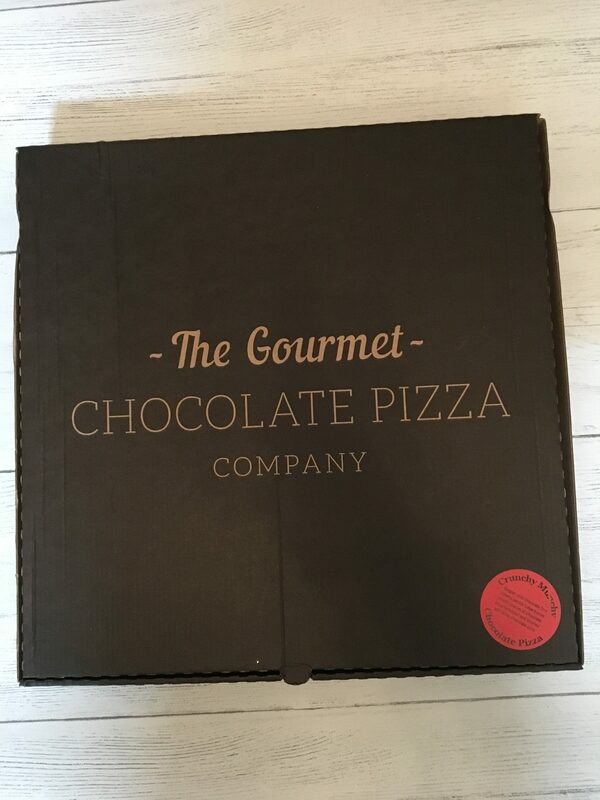 We were sent this box free of charge for the purpose of this review. However, all thoughts and opinions are my own. As previously mentioned in another post I love reading and love receiving books that me and my hubby can read to our little boy at bed time. The most recent book we have received is this gorgeous illustrated christmassy book called “The Reindeer and the swallow”. The illustrations in the book are fantastic and beautifully done to make it look real. I have read this book myself and to my little boy and it is such a heart warming book where it is built up on trust and unconditional love of the relationship between the reindeer and swallow. I received this book free of charge for the purpose of this review. However, all thoughts and opinions are my own. These last few weeks have just been crazy, with Interviews, works going on in the house with the bathroom and having new french doors fitted in the kitchen I haven’t had much time to even plan meals or even do a proper food shop so we have had takeaways. We are really trying to now get back on plan ready for the hen do and wedding we have in a few months. When I first found out I was pregnant I knew there was going to be so much more stuff I had to start taking out with me on a daily basis to places. We started off with our normal changing bag that came with the pram and it was great, but as our little boy got older we have more luggage to take around with us, such as food, milk & toys. 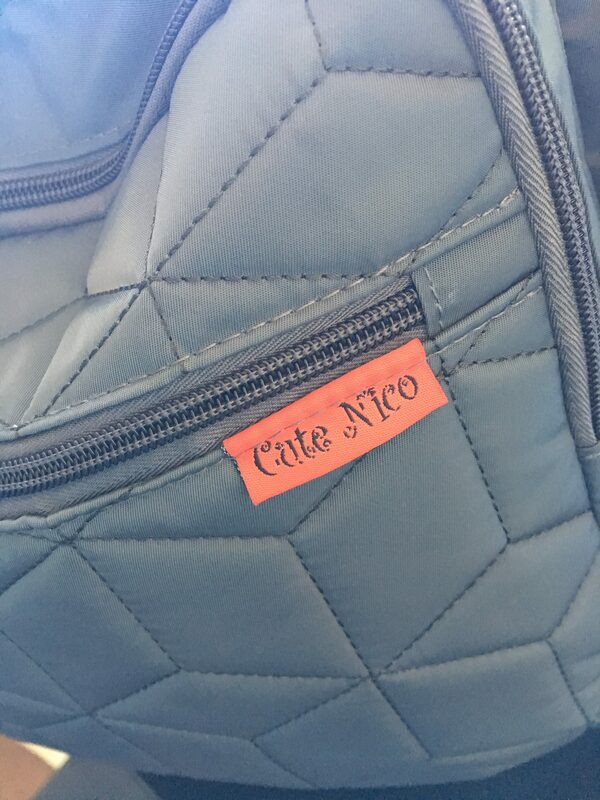 When John got in contact from Cute Nico asking me if I would be interested in reviewing his changing bag I immediately jumped at the chance to say yes as this would hopefully answer all our problems. Upon receiving the rucksack I instantly noticed how gender neutral it was which is great if you are unaware of your little ones gender before the birth. The bag itself is very generous in size and can definitely hold all that I will need for my little boy, along with my own little bits too! I love that there are separate sections inside of the main body of the bag, along with outer compartments too; this definitely helps me to stay organised with separating all of the things so that they don’t get jumbled up and are easy to locate. 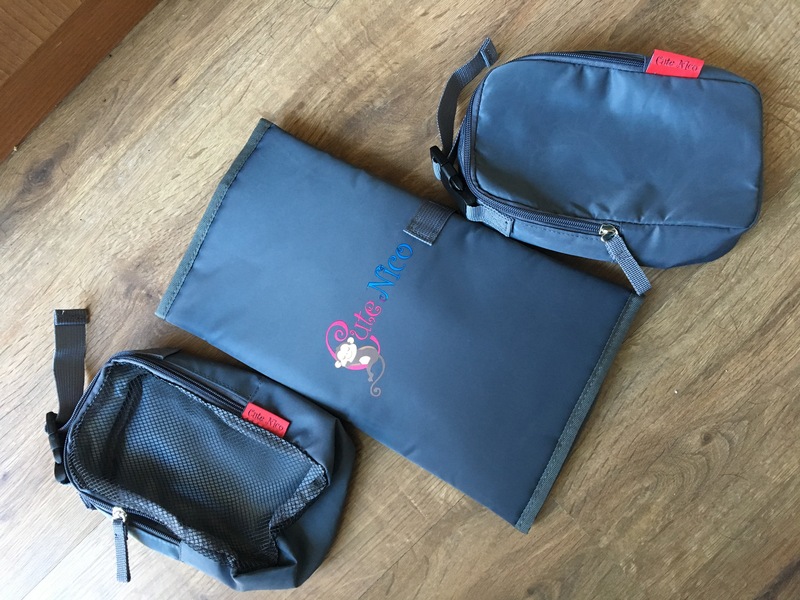 The bag also comes with it’s own changing mat & seperate 2 compartments, which easily connect onto anything you want. 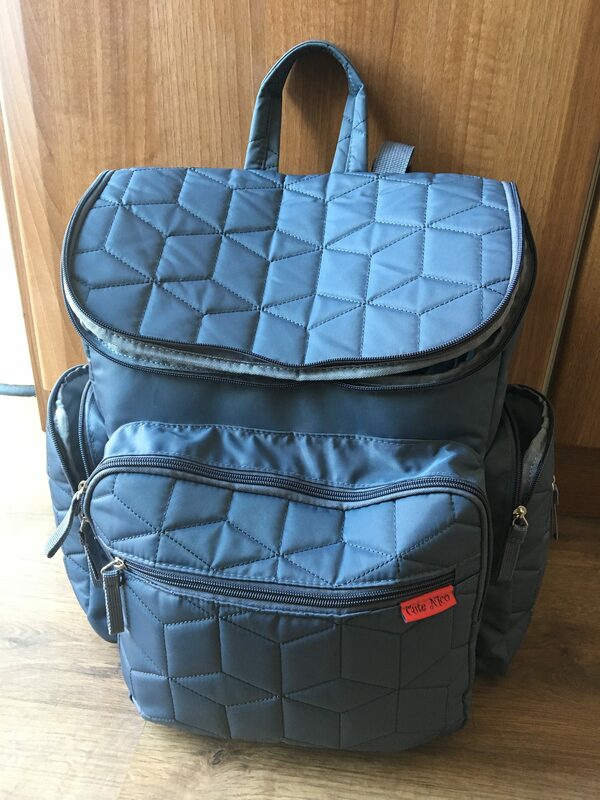 This bag retailed at £68.99 and can be purchased from here.I do feel this is a little over priced but is certainly worth it if you wish to spend that sort of money on a changing rucksake. 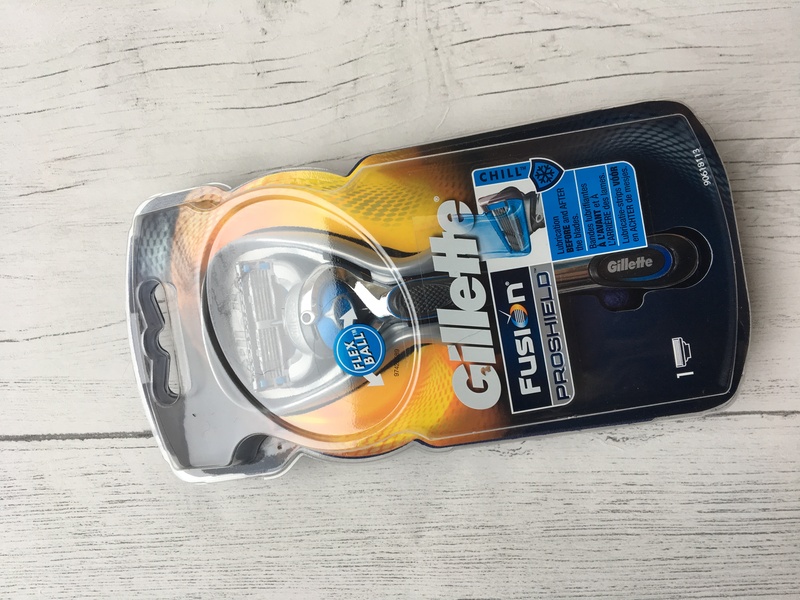 I received this product free of charged for the purpose of this review. However, all thoughts and opinions are my own. As a family of 3, we spend anything between £40 and £60 on food shopping a week, and I know we are not as thrifty as we could be. I reckon if we tried a bit harder, we could probably lower it for now. It can take some time to be a bit more frugal when it comes to food shopping, but with a little bit of effort, it can be done. Not only does this make life a lot easier (no standing in front of a fridge at 5pm trying to work out what to do for tea) but it saves money and reduces the amount of food you end up throwing away. I post my meal plan every Monday – I sit down beforehand, look in the fridge, freezer and cupboards so I know what I already have in to work around. Once I’ve done that, I create my meal plan and then write my shopping list. Like 90% of people, we still haven’t quite got the hang of how much pasta we need to cook for one meal. We could probably invite the rest of Birmingham for tea and still have leftovers. Instead of throwing the leftovers away, I pop it in the fridge in a lidded container. I throw in some tuna and sweetcorn and lunch for the next couple of days is sorted. The same with bolognese leftovers. That gets frozen, and can easily be turned into chilli con carne by added some chilli powder and kidney beans, or a base for a lasagne. Leftover sausages get chopped up and added into omelettes. If you use herbs and spices in your cooking, instead of spending £1.50 or whatever on a small jar of them go to your local Asian grocery shop ( and buy the bigger bags of them. They are usually cheaper for the big bag than they are for the small jars, and just refill the jars with them. If you eat a lot of rice and have the space, consider buying one of the huge bags. Things like that can work out a lot cheaper in the long run – as long as you do use it and have the space to store it! Whenever we go shopping, we take a peek at the reduced section. Sometimes you have to be there as soon as the stuff is put out because it goes really quickly but sometimes, you can pick up a few bargains. We pick up quite a bit of fish, which is expensive usually, and pop it in the freezer. Now Christmas is out the way the next big occasion is Valentines Day, and it is fast approaching. We’re not a very romantic couple and don’t really do valentines but I will occasionally get a bunch of flowers. If you are of the romantic kind here are some gift ideas to give to your loved ones. I love a good massage, so a home kit would make a perfect gift for that special person in your life. 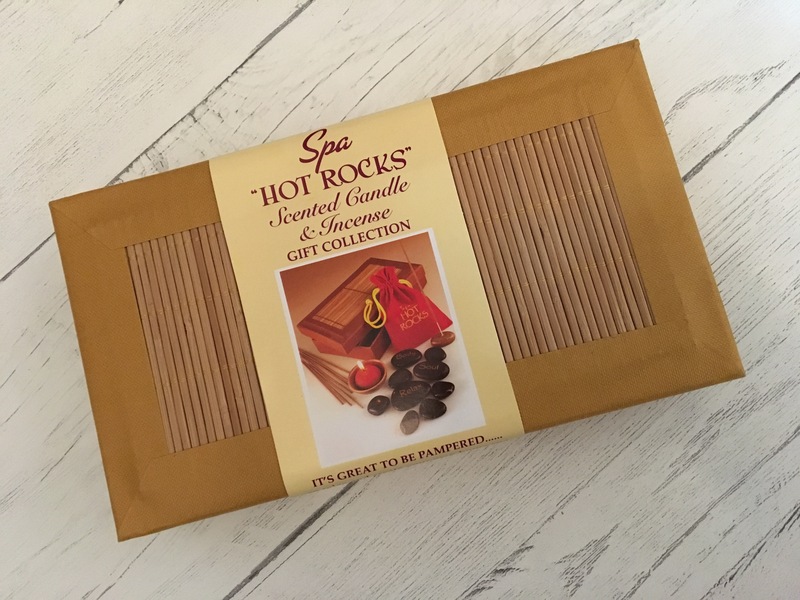 This spa “Hot Rocks” kit can be purchased from find me a gift. I love flowers and will often pick a bunch up on my weekly food shopping trip. So with Valentine’s Day fast approaching what better reason to treat your loved one to a gorgeous bouquet of red roses. For an extra £10 to can also include a teddy bear & luxury box of chocolates. 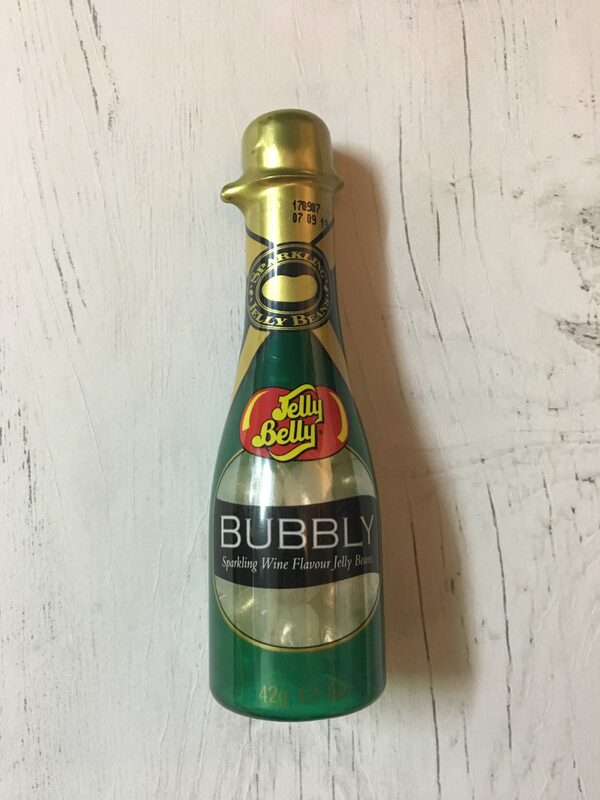 I love wine and jelly beans, so put the 2 together and i’m in heaven. I probably wouldn’t buy these as do feel they are a little on the expensive side for the size of the product but they were nice. Now hands up who doesn’t like chocolate? 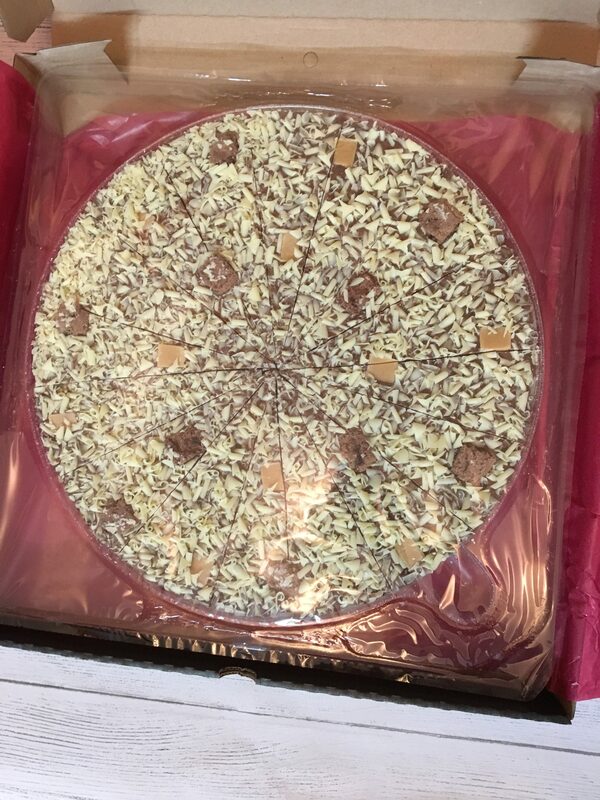 How would your partner like a chocolate pizza? 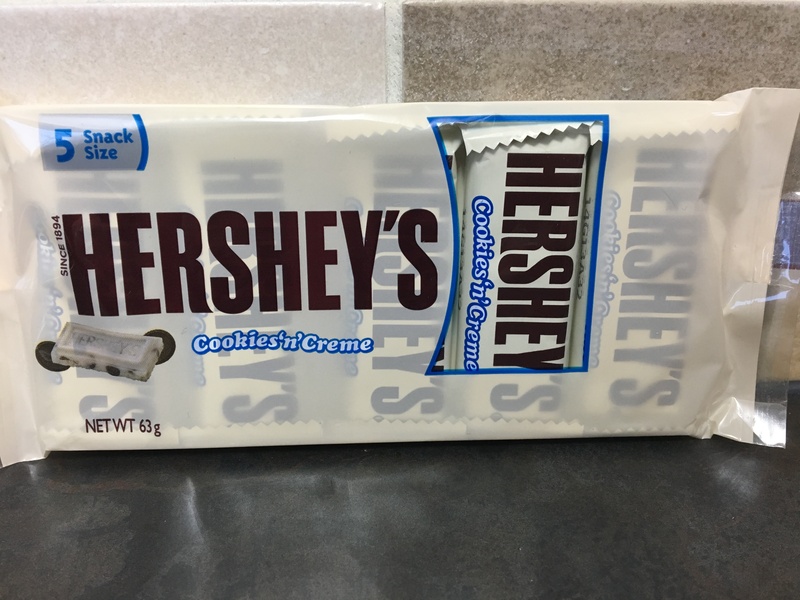 I would be friends forever with someone who brought me this. 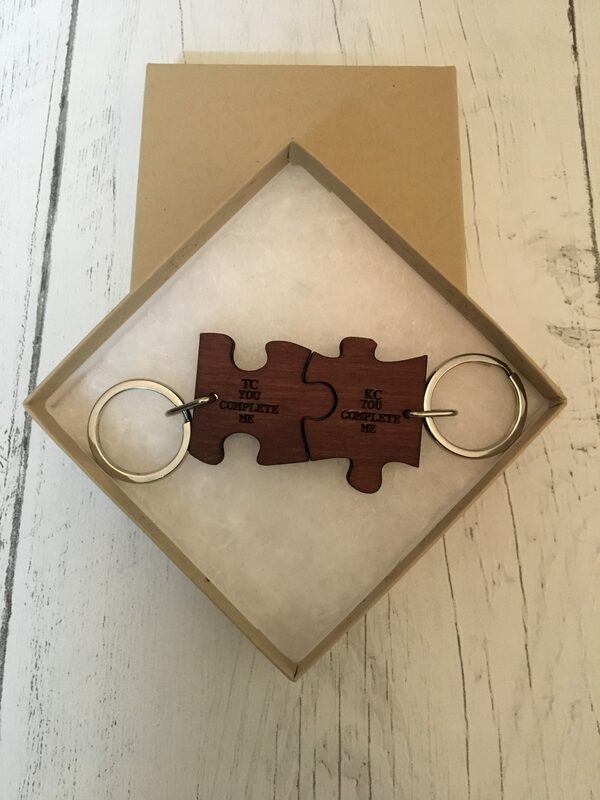 This is a monthly subscription box for couples to enjoy date nights at home together. Each month you would receive something different to trial. 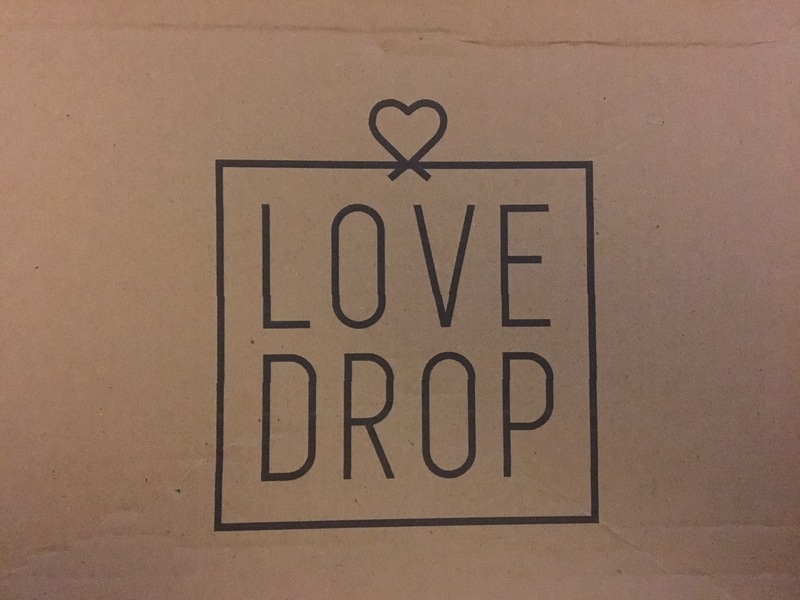 In this box we received a variety of different products. Lets just take a minute to appreciate how cute these actually are? I love personalised items so couldn’t wait to receive these. 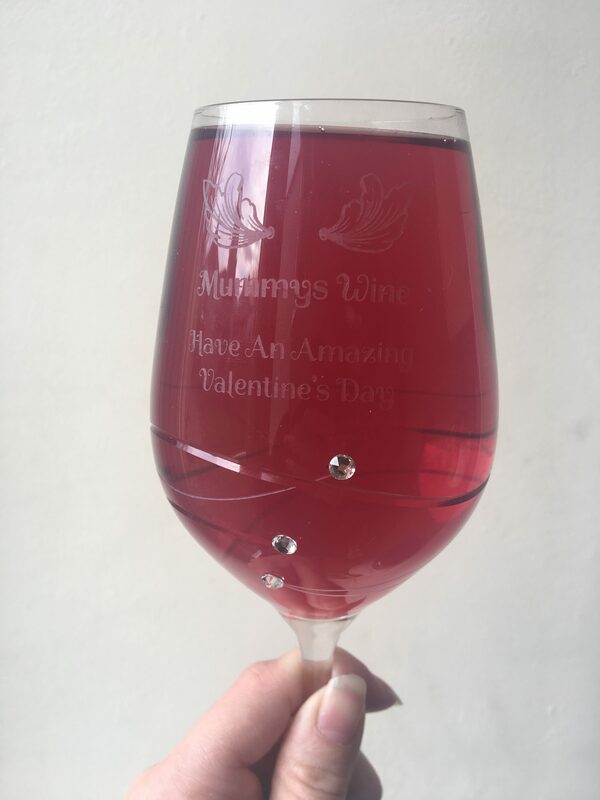 They would make a great present for any occasion not just valentines. This is perfect for women who want (or need!) a bit of leg-trembling pleasure. It’s waterproof (so you can sneak into the shower or bath for some grown-up time! ), Both the stimulator and shaft can be operated separately and has three speeds and seven pulsating patterns, it’s rechargeable via USB and quiet. Kiss Kiss also has a heat function, warming up to a body temperature of 37-38 degrees for a lifelike feel that will leave you with a warm, happy glow. 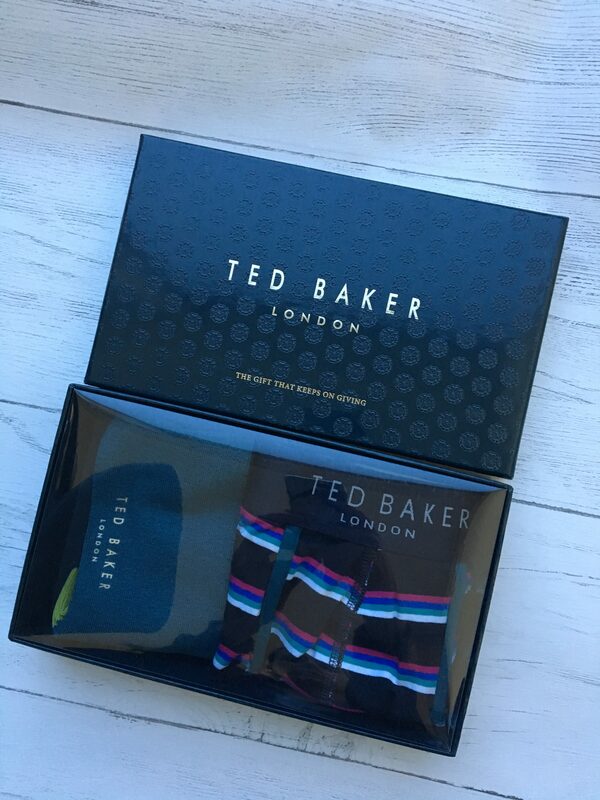 My hubby has never been a designer snob, so when he was sent this Ted Baker gift set he was a little excited. I do feel that £28 is quite expensive for a pair of socks and boxers but they are good quality. Once you’ve got your presents you need to add the finishing touches such as wrapping paper and cards. 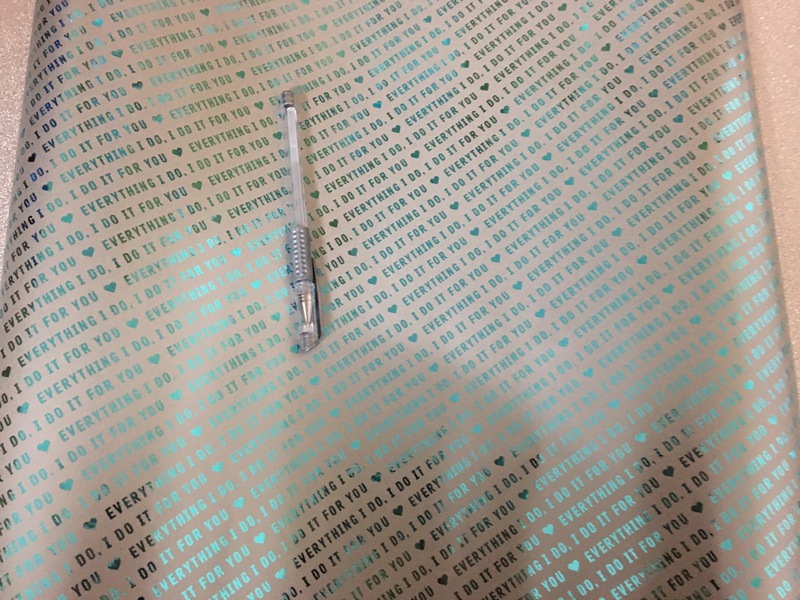 You can make and design your very own personalised wrapping paper from Pretty Gifted with any wording you like for any special occasion. An valentines card from Hallmark. 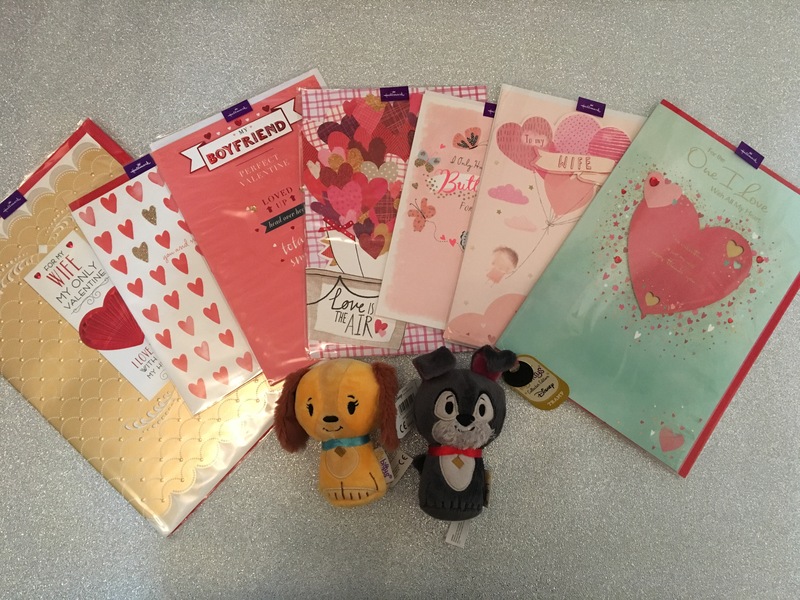 They have a large selection of all occasion cards to choose from. I was sent these product free of charge for the purpose of this review. However all thoughts and opinions are my own.